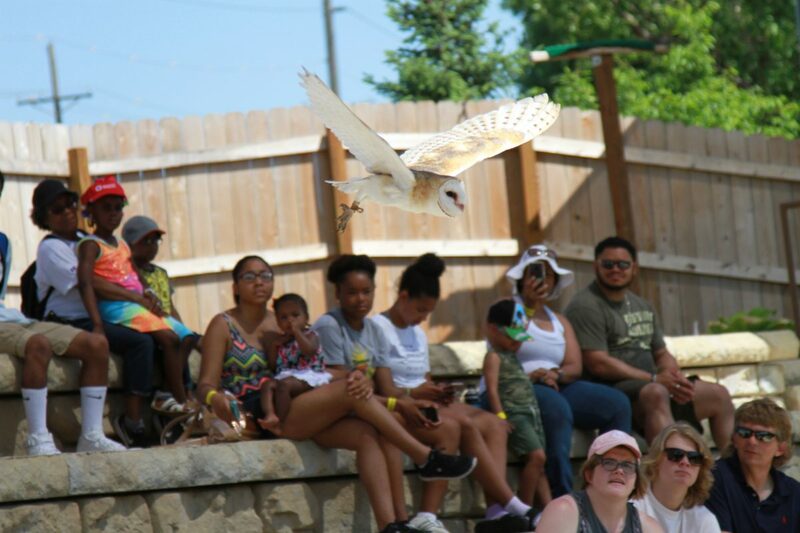 ABI has produced free flight bird programs that include birds from parrots to falcons, storks to crows, ibis, pigeons, condors, cranes, gulls, and so much more. Avian Behavior International provides professional training consultations both at the ABI training facility and onsite for long term support at other zoological institutions. Our specialty focuses on free flying programs and behaviors. Contact us for a reference list of programs we have put together for accredited facilities.